Some groups of patients are entitled to free NHS sight tests and optical vouchers to help with the cost of glasses or contact lenses. Patients who are not eligible for NHS sight tests will pay privately. Also read about the NHS Low Income Scheme (LIS). If you cannot get a sight test at an optician’s practice because of physical or mental illness, disability or because of difficulties in communicating your health needs unaided. 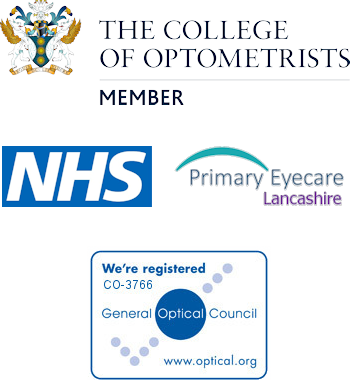 You will be asked to show proof of your entitlement to the optical voucher to the ophthalmic practitioner or a member of their staff. There are currently ten voucher values. The value of a voucher can range from £38.70 to £213.40, depending on the strength of the lenses you need. The stronger your prescription the higher your voucher value. If, for clinical reasons, you need tints or prisms in your glasses, the value of the voucher will be increased to reflect this.